As a key supporter of the UN Global Compact and advocate for adoption of the ten principles in project, program, and portfolio management, we believe strongly in collaboration. 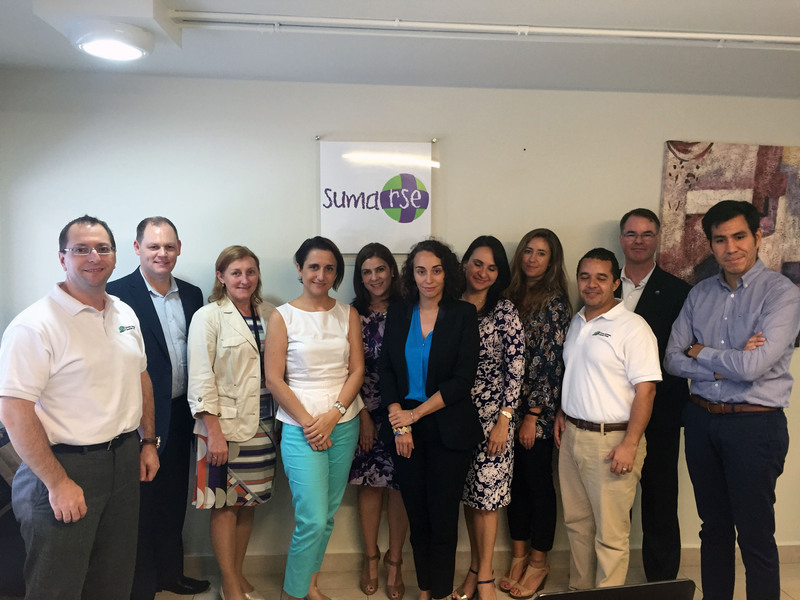 On September 30th, we had the opportunity to work with SumarSe, the UN Global compact local network for Panama, on PSM3, our organizational sustainability assessment model. The SumarSe team led by Teresa Moll de Alba along with myself, our VP of Strategy Peter Milsom (CA), new VP of Research Michael Young (AU), CIS Regional Director Oxana Klimenko (RU) and Latin America Deputy Director Blas Ramos (PA) discussed the climate for sustainability and CSR in Panama and the positive local impact that the collaboration between our two organizations will could and will have. 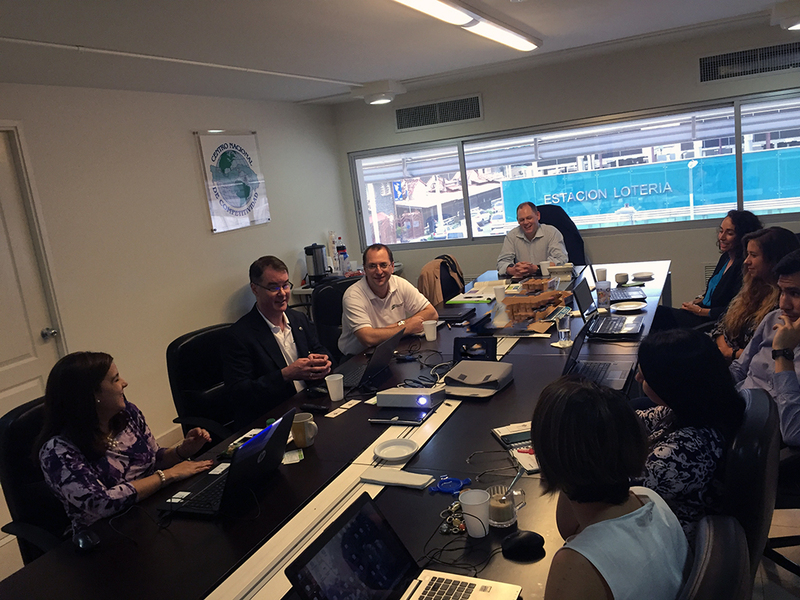 After successfully working through the PSM3 Pre-Assessment, we are now working on ways to grow the model together and support sustainable development (and change delivery) in Panama. aware of. Thanks for bringing this stuff to light. he certainly bought me dinner simply because I discovered it for him. your posts for some ideas! Thanks once more. Thanks for this; I’m officially a big fan of your blog. publishing related posts to this. Keep up writing excellent content articles! In the comclipated world we live in, it’s good to find simple solutions. I’m really glad to find this site on google, just what I was searching for. Lots of men and women may benefit from your writing. Regards! Very enlightening post. Your current website style is amazing as well! Hi there. superb job. I did not anticipate this. This is a striking article. say nice stuff. I’ll definitely bookmark your site. I had been honored to get a call from a friend as he discovered the key guidelines shared on the site. information.Thanks for blogging and i like your articles. Many thanks for this post, I am a huge fan of this web site would want to be updated. A thoughtful insight and fantastic ideas you have on your site. You have obviously spent lots of time on this. Hi there there! Fantastic post! Please keep us posted! a few genuine thoughts on this subject. Seriously.. Thank you all for the wonderful comments. We hope to share many insightful and beneficial articles from like minded individuals. chance, and I am surprised why this coincidence didn’t tolok place earlier!